There are expenses that you can’t avoid when you run a business, and marketing is one of these expenses. And, it isn’t like you can decide not to market your brand. Any business that decides not to create an advertising strategy will soon disappear from view. So, what are your options? Your only option if you have no money is to advertise on the cheap. Then, you don’t have to waste cash, and you can still bring in new customers. All you need are the techniques that are cheap and effective. As far as cheap and effective goes, there isn’t anything better than social media. The platforms are nearly all free, except for the odd one. But, the main ones, like Twitter, are free. Even better, they can reach a global audience in a matter of seconds. One minute your strategy has a thousand views and the next it has twenty million. It isn’t uncommon for social media to send a video or a post viral, which is incredibly advantageous. What’s great is that it works for every industry. It doesn't matter whether you want social media marketing for restaurants or antivirus software because the principle is the same.The trick is simple: sign up to as many accounts as possible.. Unless you have to pay for an invitation, corporate events are another cheap alternative. Okay, you will have to pay for a few drinks, but that is peanuts. The great thing about corporate events is that they are full of the right people. When you walk into the room, you are surrounded by the great and the good of your industry. One solid conversation and you can make yourself a friend for life. And, these friends can do wonders for your brand. 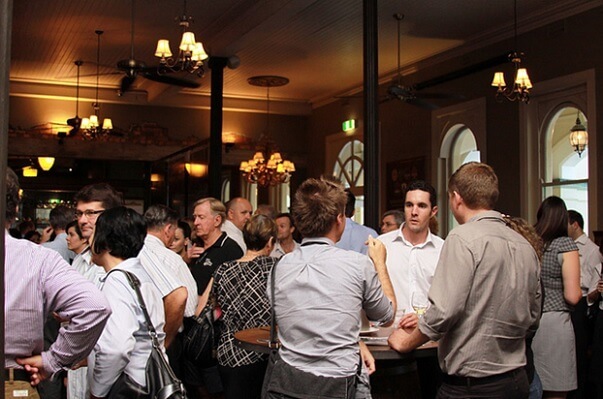 There is an art to networking, and you should take a few lessons beforehand. If you don’t have time, make sure you take a look at this guide. Affiliate partnerships are worth their weight in gold. The reason they work is that they target businesses in your sector, but ones that don’t compete directly. 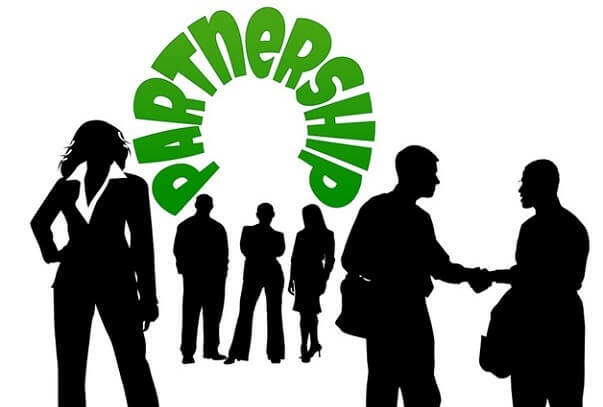 A good partnership will allow both parties to ‘piggyback’ off each other’s customer base. With one simple agreement, your base may double or even treble. It just depends on which business you agree a deal, and what their numbers are like. In the end, your customers will get a better deal as a result, and they will gladly tell their friends. Plus, you can shamelessly market your brand within their premises. The best form of advertising is a happy customer. Most will tell their friends regardless, but it is a good idea to give them an incentive. That way, you know for sure that they will blab to anyone that they meet! The logic is simple: they get a price cut for every friend that they recommend. You will find that they will try and recommend as many friends as possible. Although they get a discount, you get a herd of new customers stampeding through the door. As you can see, there are plenty of ways to market on a budget without sacrificing the final product.